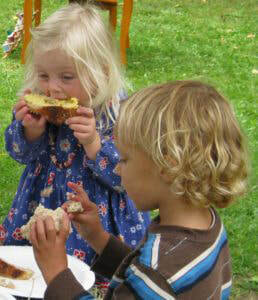 If we had one wish for our children during these formative early years…what would it be? 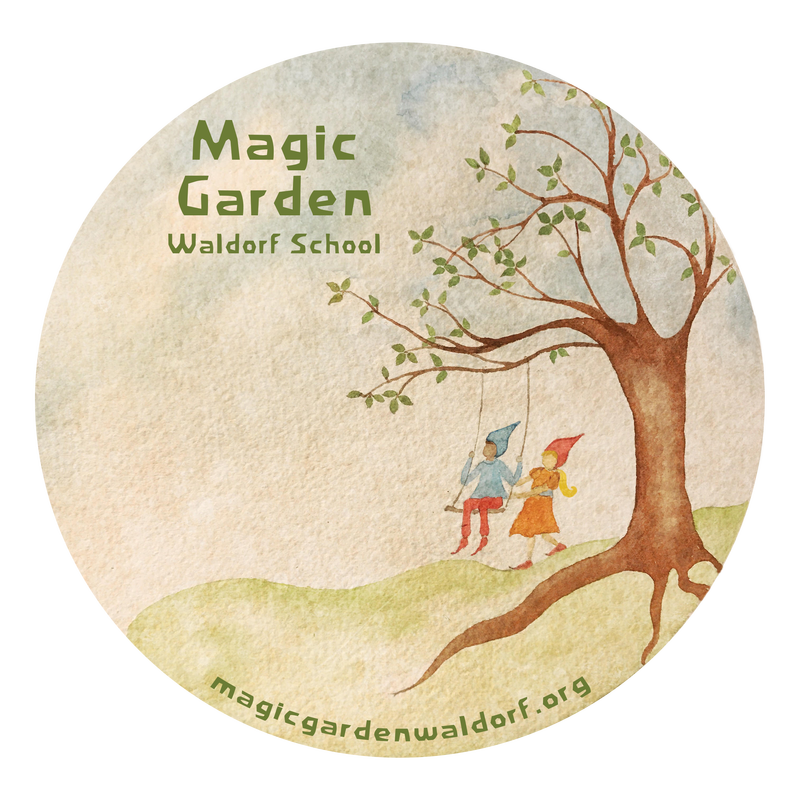 For us at the Magic Garden, we would ask that our children be given the gifts of Reverence and Gratitude. The preschooler is completely dependent on others for all that s/he needs and wants. Young children are tended to and given to all day long…and this is a beautiful thing! However hand and hand with this gesture of receiving, should be the development of reverence and gratitude. These are not concepts that are taught at the Magic Garden, rather they are felt and shared through our everyday school experiences. At home it is lovely when little ones are cherished and learn to feel special and wonderful. Upon joining our school community, they begin to realize that each are one of many special and wonderful people, and this is also so very important. At meal-time for example, we light a candle, join hands, and sing our blessing. A reverent mood is cast, each and every day. The class sings as the children pass bowls of warm food, made with their own capable hands, to each and every child. Of course no one begins to eat until it is acknowledged that all have been served. At home we typically do not sit at the table and wait for over a dozen friends to be served before we commence to eating. However at school it is natural to wait for the whole community to be served. 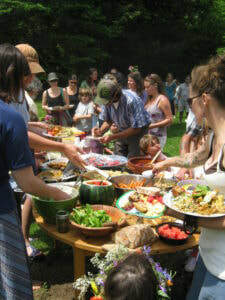 And when we are ready to eat…we do so with gusto….and gratitude! Through thoughtful and honest devotion and thankfulness toward the gifts all around us, the teachers consciously imbue into all that we do, our sincere joy and amazement for all that is shared in the world around us.